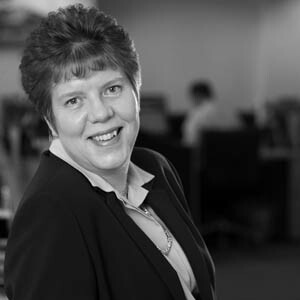 Ann carries out all the Company’s secretarial duties and is the Company’s Compliance and Money Laundering Officer for FCA purposes. 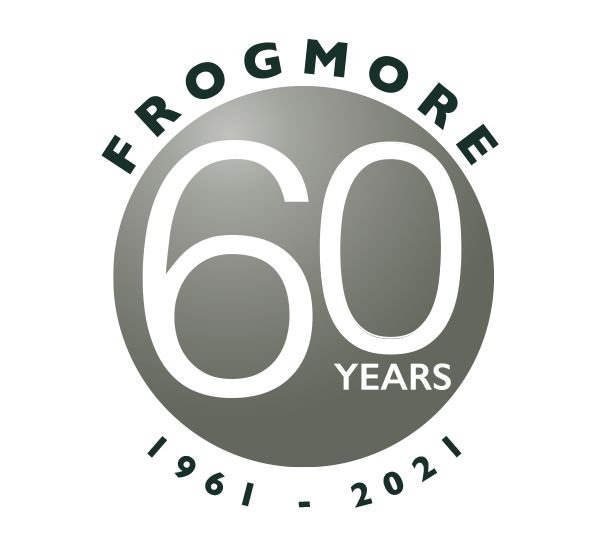 Ann joined Frogmore Property Company Limited in October 2007 having spent the previous twelve years at MEPC Limited (formerly plc). 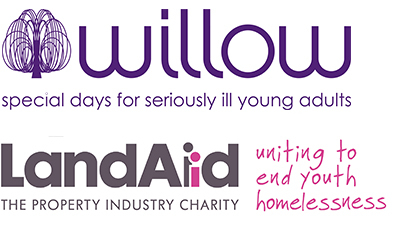 Prior to this she held company secretarial positions with Dixons Group plc and Harris Queensway plc.